Kick-back and relax, protected from the sun’s harsh rays and annoying flies and mosquitoes. 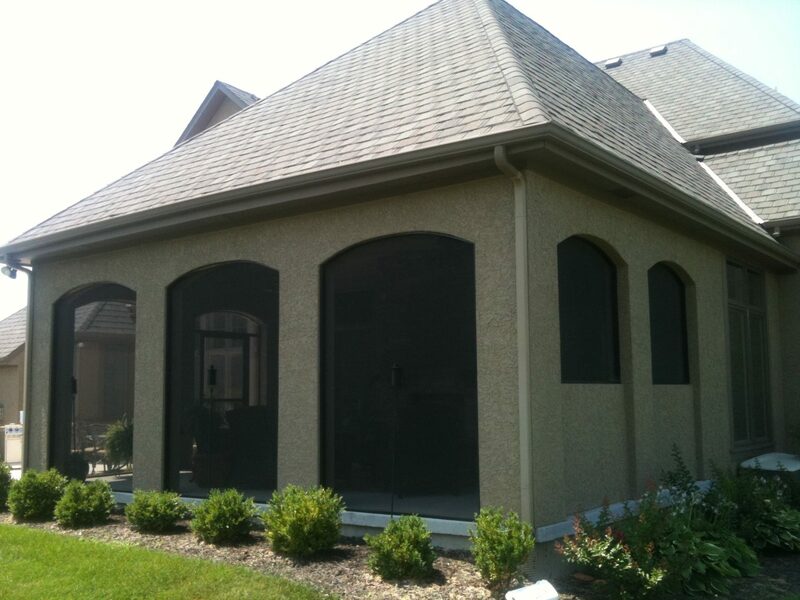 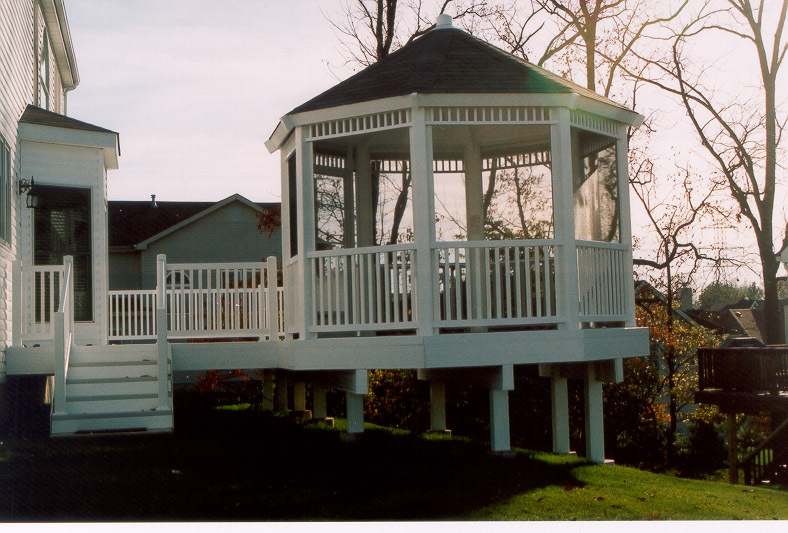 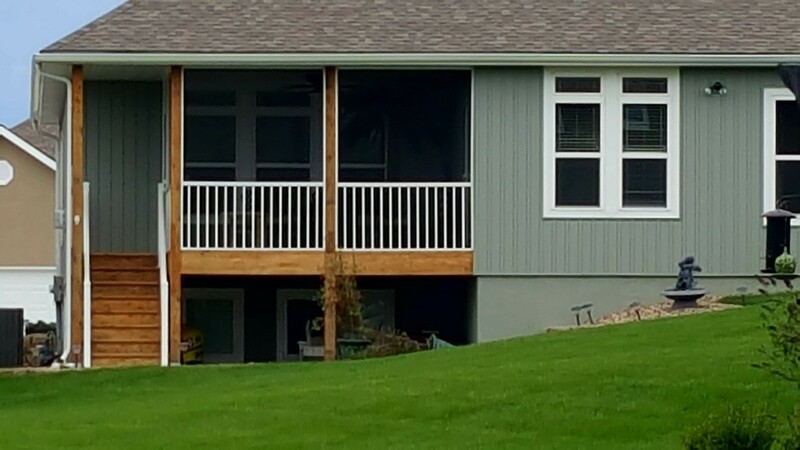 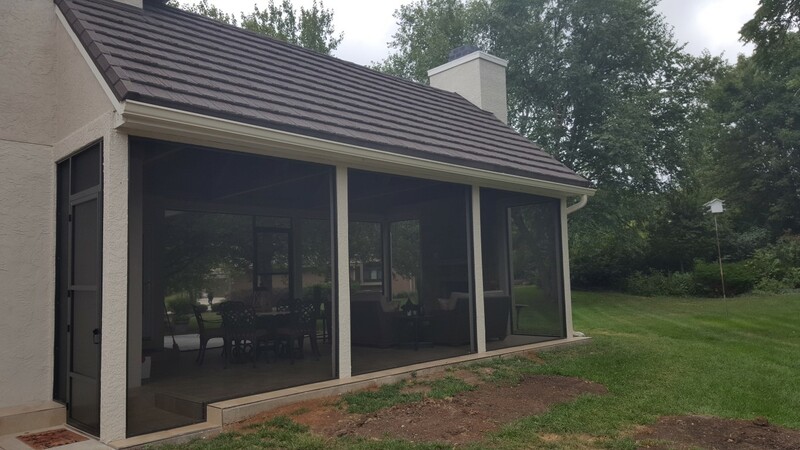 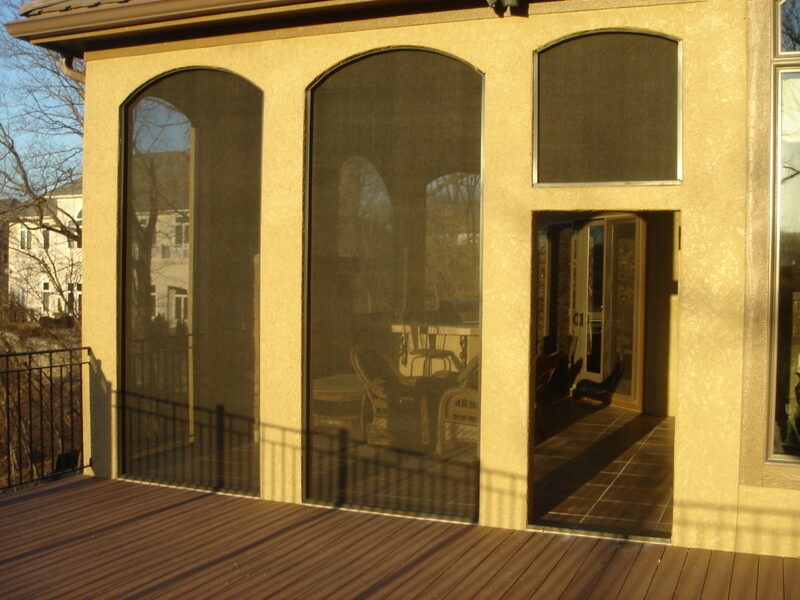 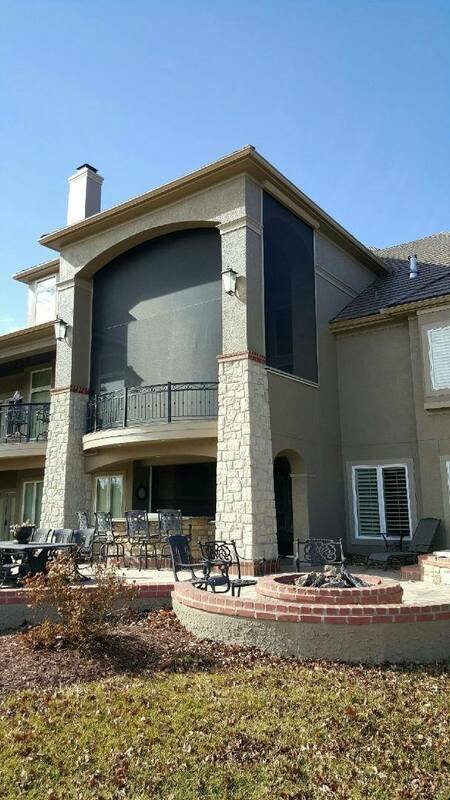 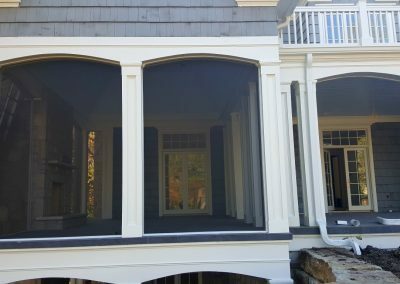 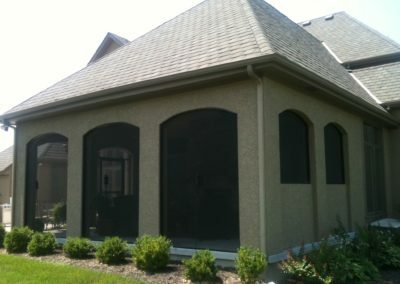 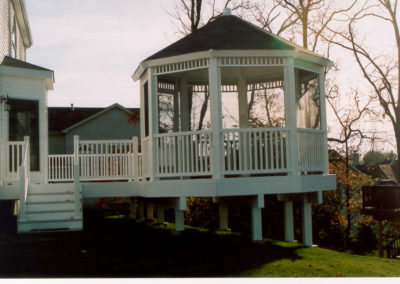 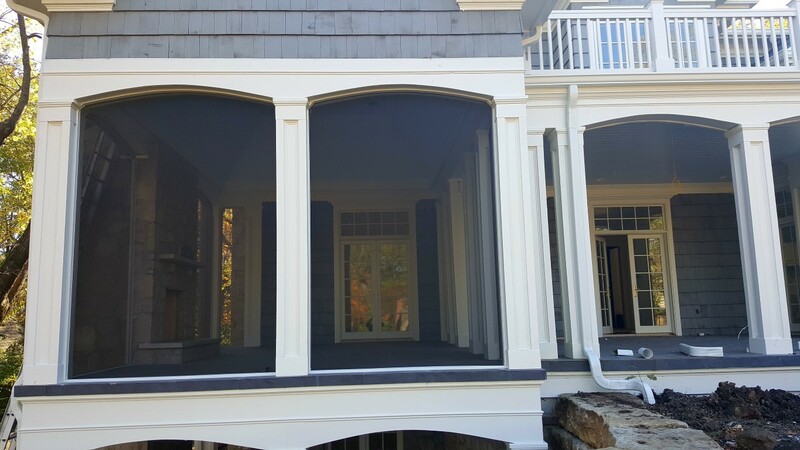 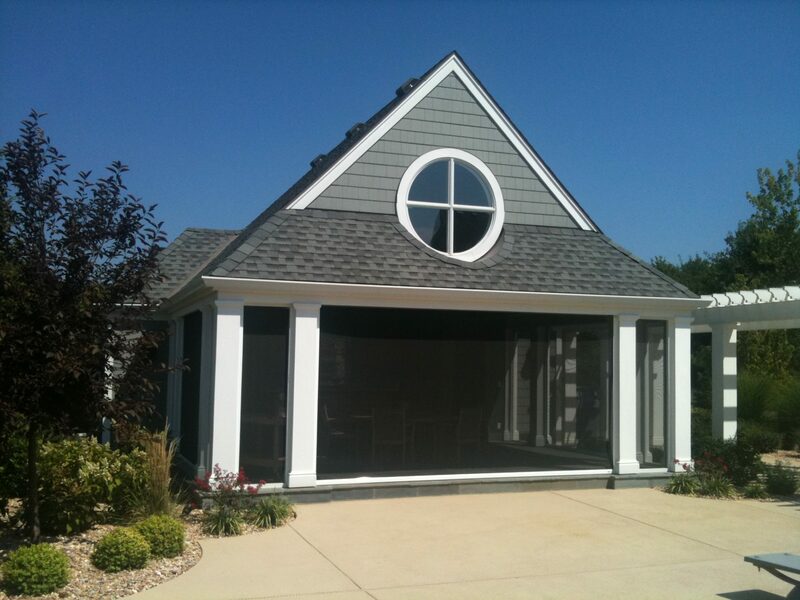 Screens are custom made and designed to fit existing decks, slabs, retrofit or new construction. 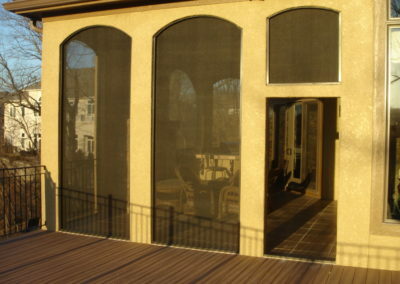 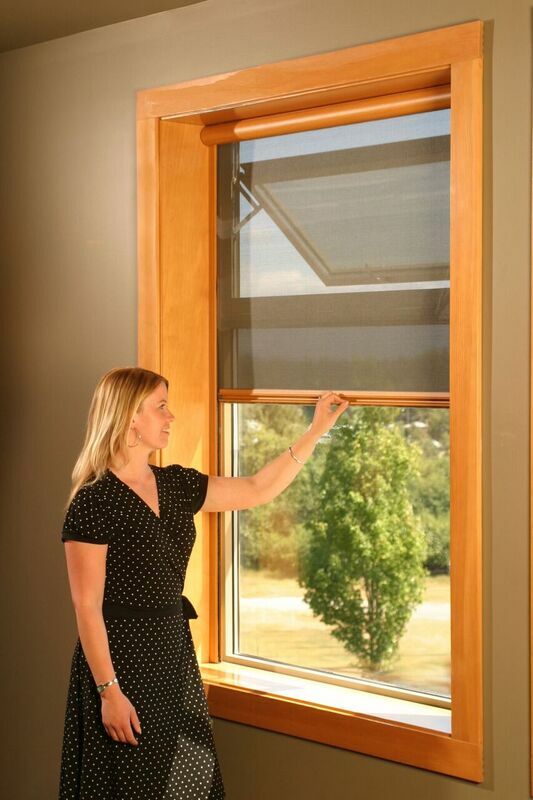 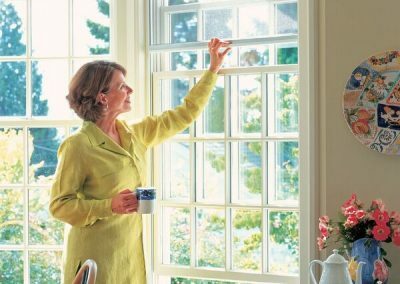 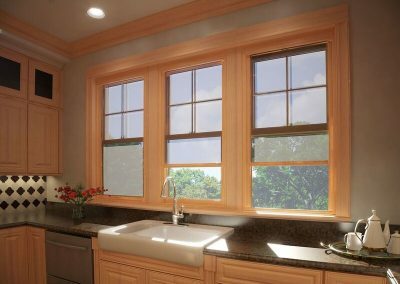 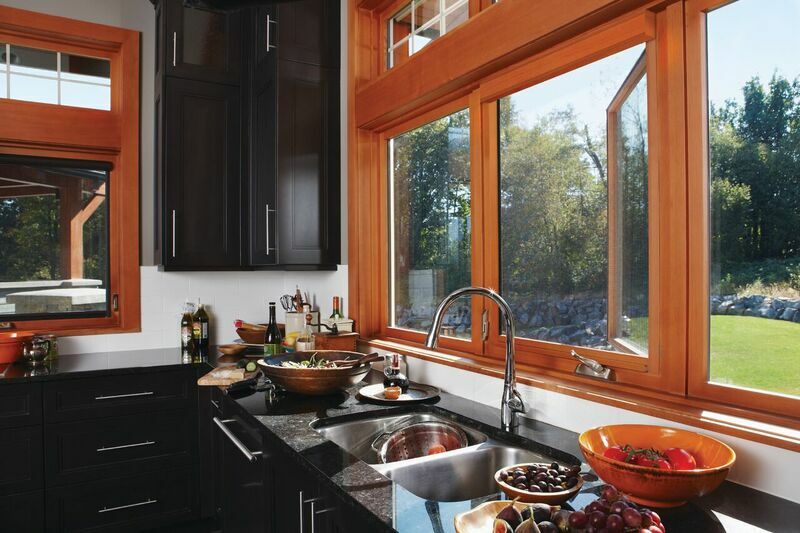 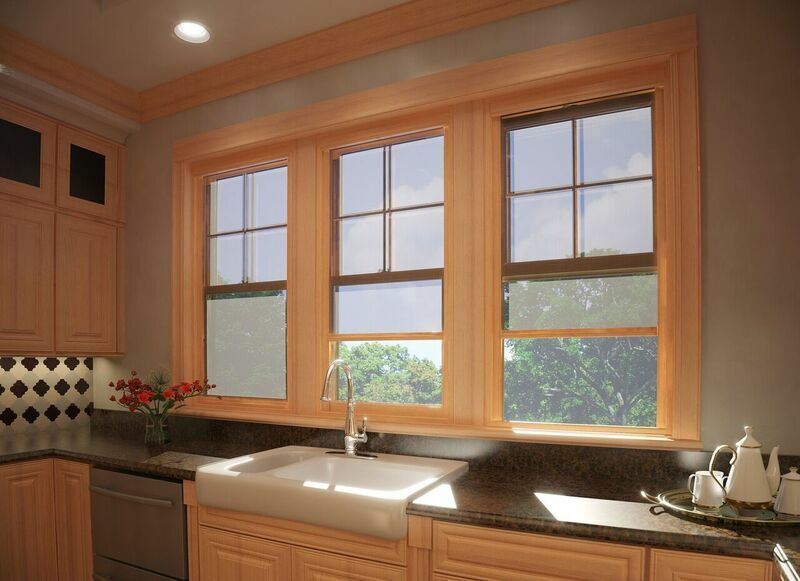 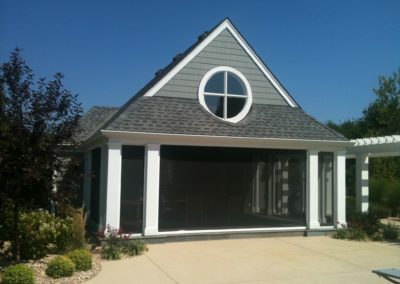 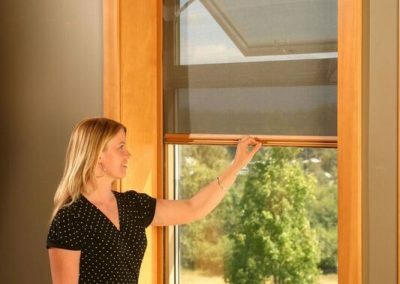 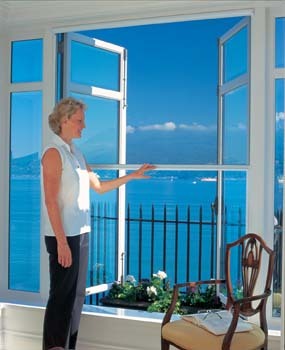 Only the finest quality materials are used and each installation is customized to ensure your complete satisfaction. 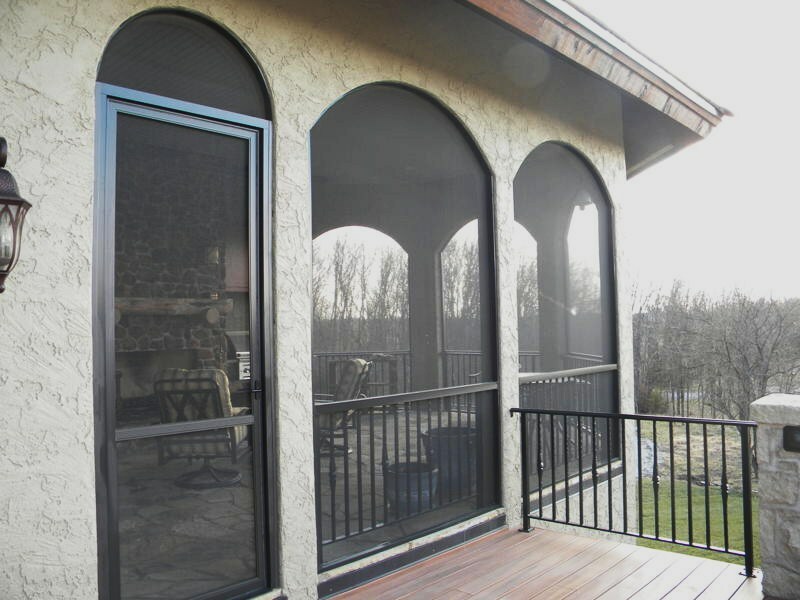 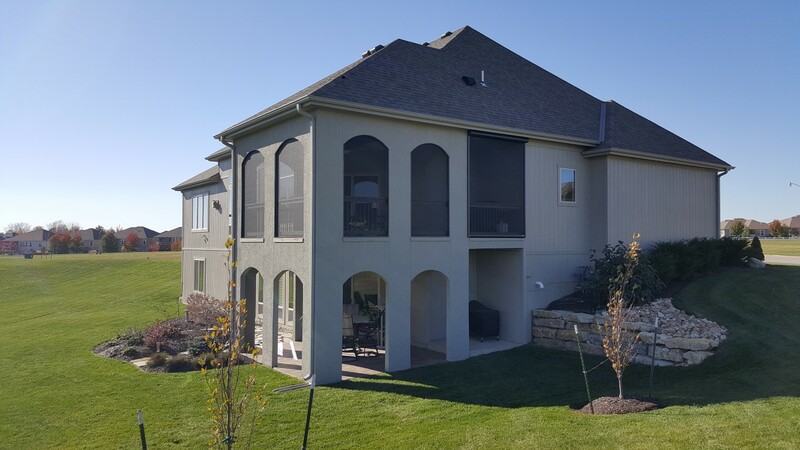 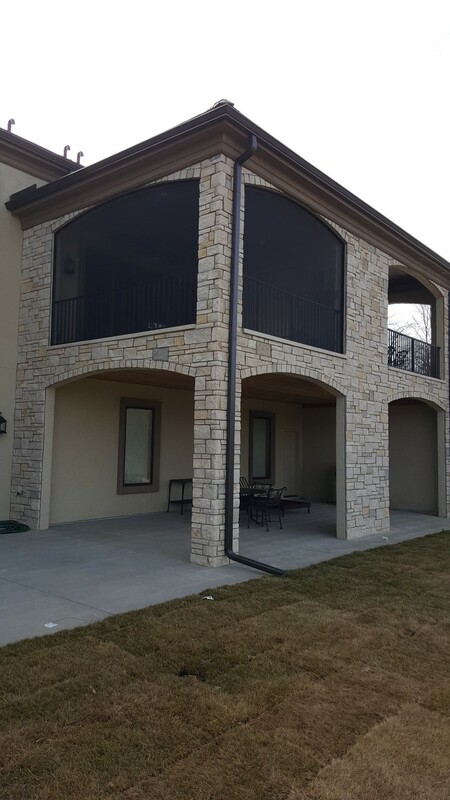 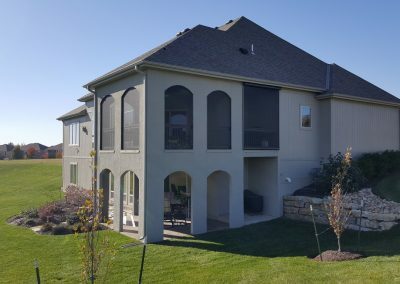 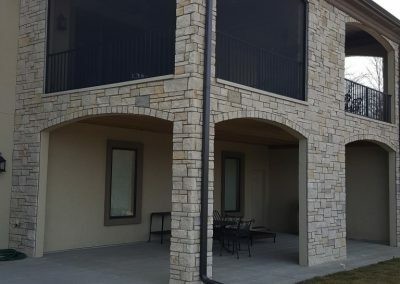 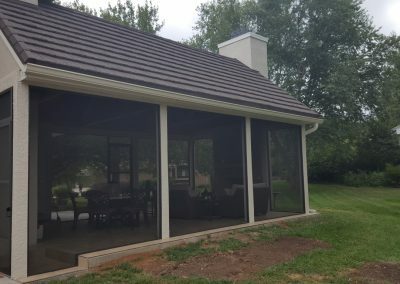 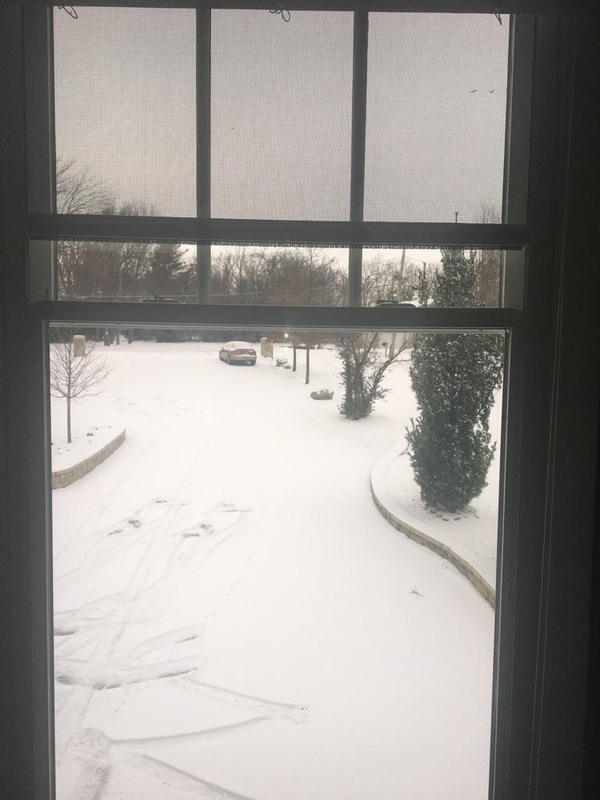 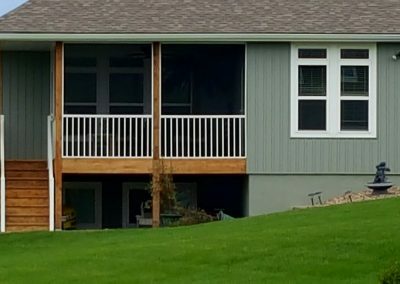 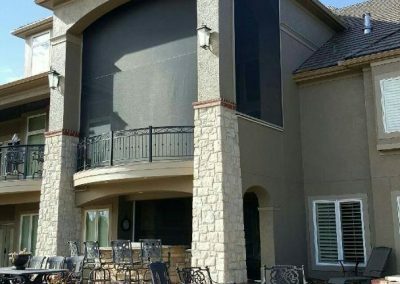 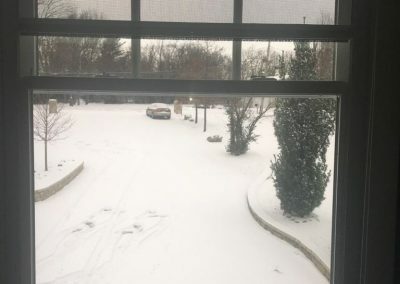 Frames can either be white, bronze or tan and are constructed from 1” x 2” or 2” x 2” aluminum extrusions that can also be used as the horizontal railing system thus reducing the number of material items needed to install the screen enclosure.